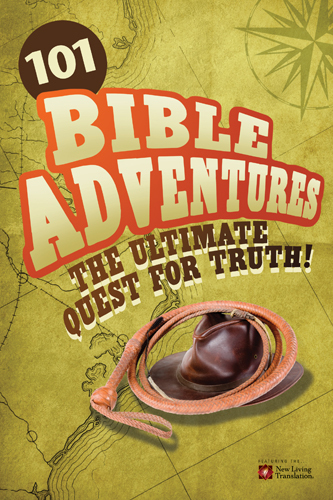 101 Bible Adventures is an action-packed overview of the Bible (based on the New Living Translation). Just like the name, there are 101 different stories from both the Old and New Testaments. 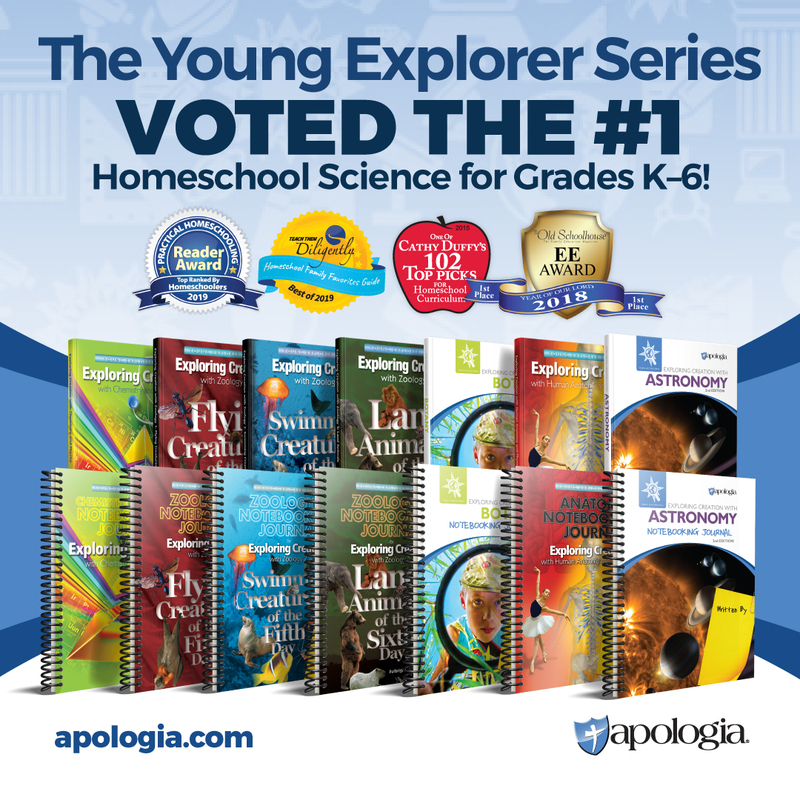 Each story is just two pages and includes a brief synopsis, a key verse from the related section of the Bible, and a “Now What?” section that helps a child learn and apply the lesson to their own life. My Opinion: We liked it! This book would be especially awesome for active boys, and I admit I wondered how my girly-girly princess-loving girls would react to it. But it worked out great! I introduced the book on our road trip during our move. I picked out stories that specifically talked about people in the Bible who had to make a big move: Abram and Moses and the Israelites. I think that especially the title “Abram’s Big Adventure” helped our girls see our move as a big adventure as well! And last weekend, we had the opportunity to visit a Messianic Congregation Service. To help my oldest understand what we were about to see, I read her the story of “A Lost Twelve Year Old” to explain to her what Church was like for Jesus! In short, this book helped me bring the Bible to life for my girls, and easily relatable. Obviously, I think the action-adventure style is perfect for boys, but can easily work for girls as well. Tyndale House Publishers provided me with a complimentary copy of this book. My opinions and review are my own!